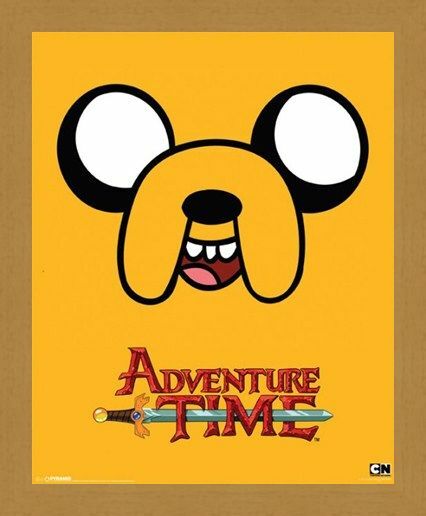 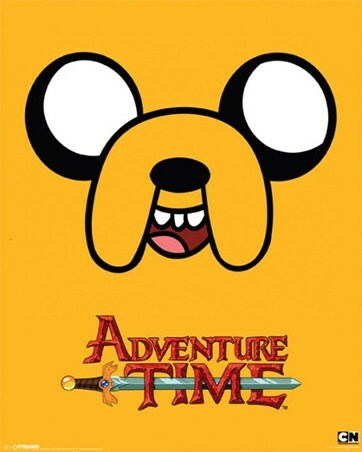 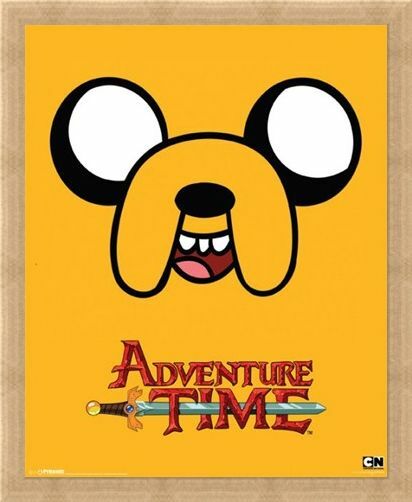 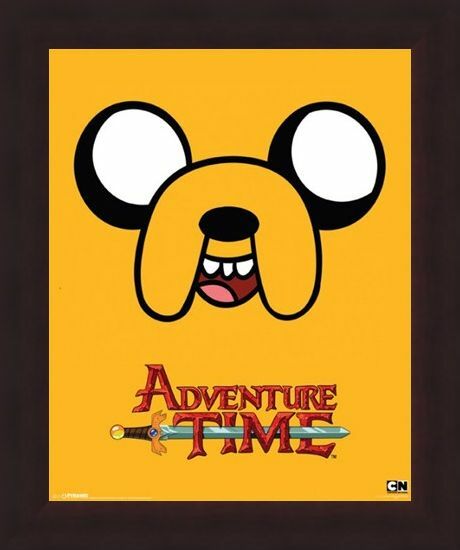 Television Mini Poster: It's time to join Jake the dog on a new and exciting adventure as you switch onto the new kids cartoon 'Adventure Time'. 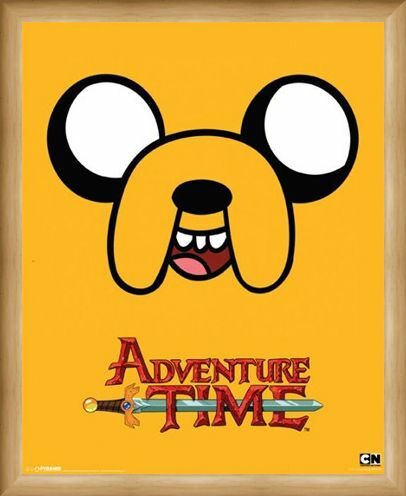 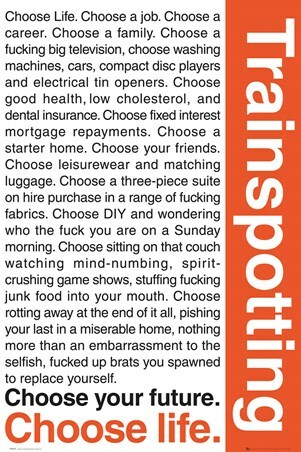 This brilliant mini poster features a close up of the bright yellow dog with his big puppy dog eyes and wide smile. The Adventure Time logo sits at the bottom with a shining sword through the middle, making this the perfect poster fans of the Cartoon Network smash hit. 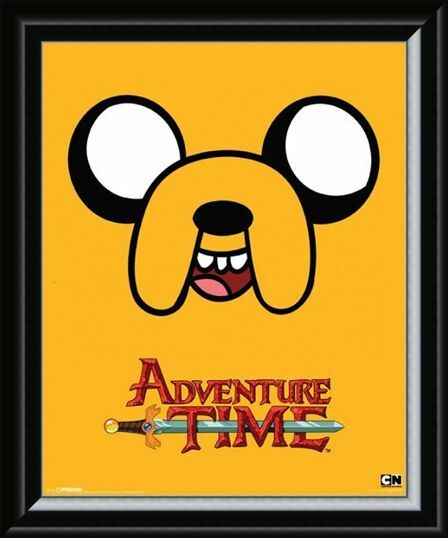 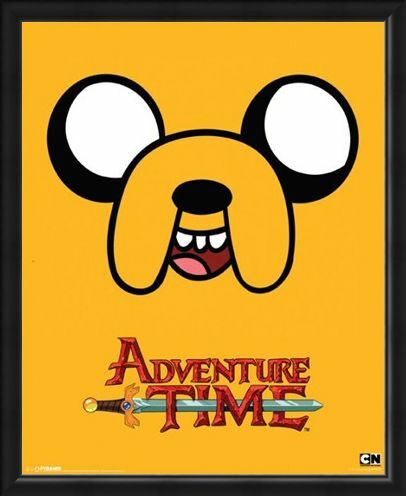 High quality, framed Jake, Adventure Time mini poster with a bespoke frame by our custom framing service.